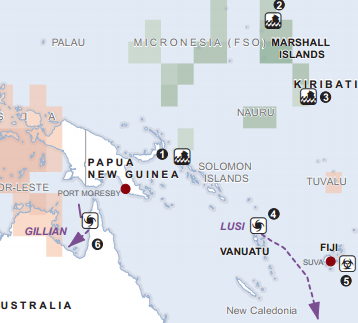 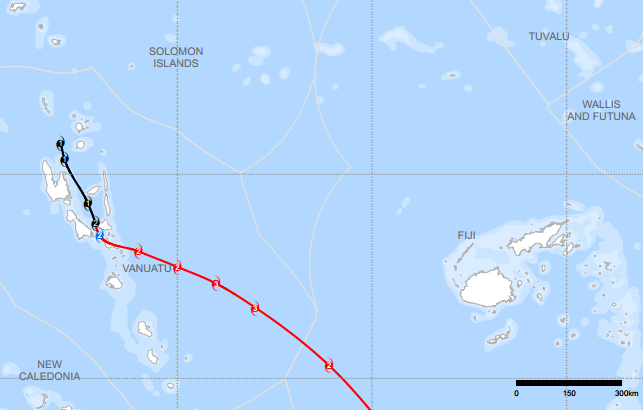 This entry was posted in News and tagged Cyclone Lusi, OCHA, OCHA Flash Update, Tropical Cyclone, UNOCHA, Vanuatu on March 13, 2014 by United Nations. 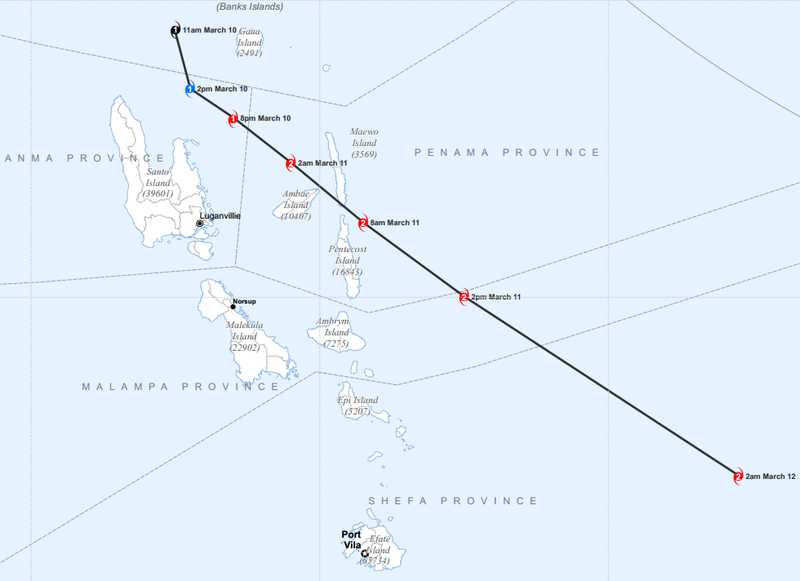 Tropical Cyclone Lusi is located about 30 km west-northwest of Ambrym (population 7,275) and 70 km southeast of Malekula (22,902), and moving 12 km/h in a south-southeast direction. 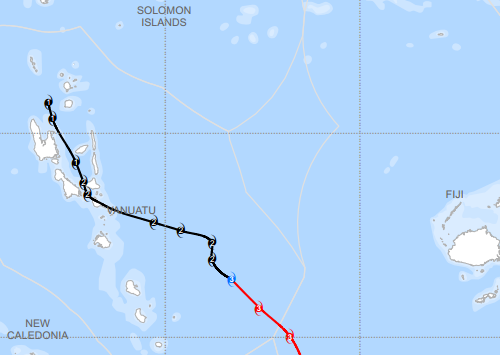 This entry was posted in News and tagged Cyclone Lusi, OCHA, Tropical Cyclone, UNOCHA, Vanuatu on March 12, 2014 by United Nations. 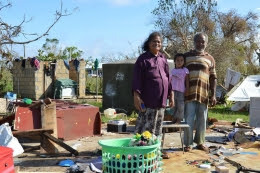 This entry was posted in News and tagged OCHA, Tropical Cyclone, tropical cyclone Lusi, UNOCHA, Vanuatu on March 11, 2014 by United Nations.